Our factory has been focusing on home textile products for more than 18 years, our products including , tablecloths, tea towels，pillows, beddings, shower curtain，curtains, Tapestry, blanket, carpet,aprons and so on. 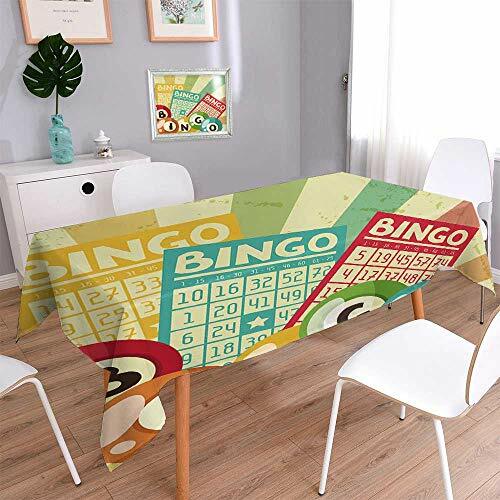 This tablecloth is a basic model made of heavy cotton linen fabric, natural cotton linen fabric and eco-friendly printing make this tablecloth the best choice for dining tables. Cotton 80% Linen 20%,High quality material, the table becomes more attractive,can be used indoors and outdoors. *Small size for microwave, fridge, bedside table,TV cover,sofa armrest,back towel. *Large size for restaurant,writing desk, computer desk, conference table,sofa. Wipe clean with a damp cloth,machine washable in cold water and gentle cycle,lay flat to dry. We have tried our best to present the color of the product to you, but due to the difference between the camera and the display, there may be some color difference, hope you could understand.